Oh, please, if there is a God and you are listening to me, do not incorporate Facebook into the new DisneyBaby.com venture. I love babies. And I’m a mom, myself. But interest in children seems to be inversely proportional to whether or not they or their components came out of you, and if I have to start seeing Disney Baby updates in my news feed chronicling my Facebook friends’ wishlists, sonograms, and general baby ephemera, it will cause a slight but present level of annoyance in my level of Facebook usage. 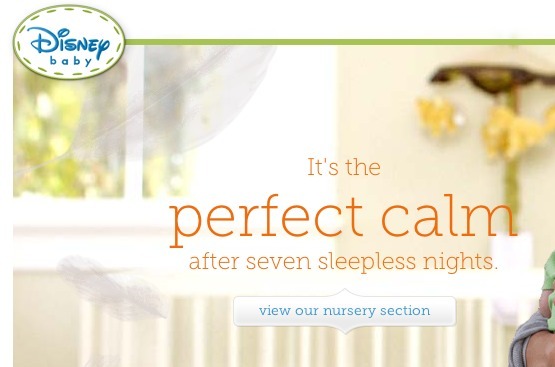 Are you interested in a Disney-branded site for your baby or toddler?